There are stark differences between the 1960’s and 2017. Blacks were struggling but it seemed like we (I’m black) went about solving problems in a very different way. There were differences between what an effective protest was vs. what today’s protests are. The movements had very different ‘looks’, different ‘goals’. The leaders were different, coherent, poised, articulate, and politically connected. 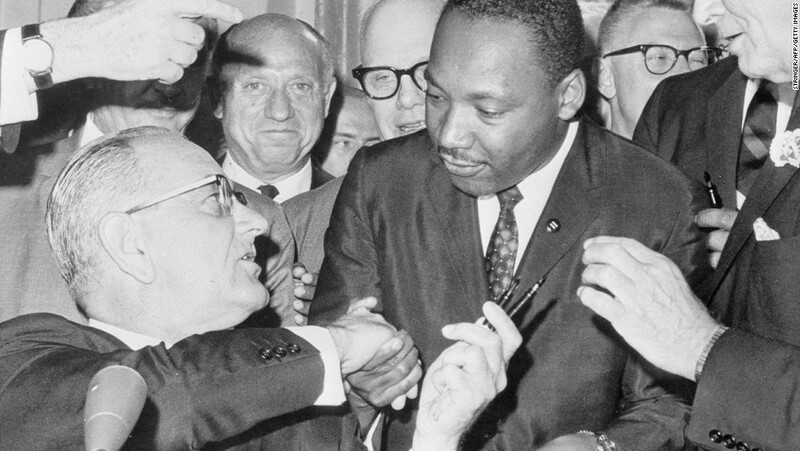 Let’s take a look at the differences between BLM and the civil rights movement. Protesting to Protest…There’s no proposed goal. What’s the message and goal? Where are you walking, why, to what end? NOT being SHOT – is not a goal. I think I understand the premise of BULLETPROOF. But why is this on your shirt? What is the GOAL? What are we hoping to achieve? Being BULLETPROOF implies that every cop, most cops, or even some cops start and end their shifts with the intentions of using the next black man they see as target practice. If that’s happening and I’m wrong…NOT BLM, Politicians, or Jesus Christ Himself will be able to save us. Some officers aren’t qualified, some are scared, angry, power crazy, plain-ol-crazy, but it’s clearly NOT the majority of officers that fall into these categories. With that said, I’m open to the idea that I’m wrong…but I do need evidence…Reasonable Evidence to the contrary. There is a racist white cop, with murderous intent. Lawyers and Judges would have to decide to NOT prosecute or find conspirators guilty of murder and hate crimes. They would have to do all of this routinely, all while under the scrutiny of the public eye. The entire Department of Justice, Presidents, and Congress would have to ALL be in on the systematic permission to MURDER BLACK PEOPLE. All of this, in an age where anyone with a smartphone can capture anything, and make it public in seconds. See YouTube, Twitter, Instagram, SnapChat and any other social media platform you can think of. We can all probably agree that we have problems, bad seeds, racists, and bigots. But under no circumstances do we have a SYSTEM THAT ALLOWS PEOPLE TO BE MURDERED BECAUSE THEY ARE BLACK, and PROTECT THOSE THAT COMMIT THOSE CRIMES. 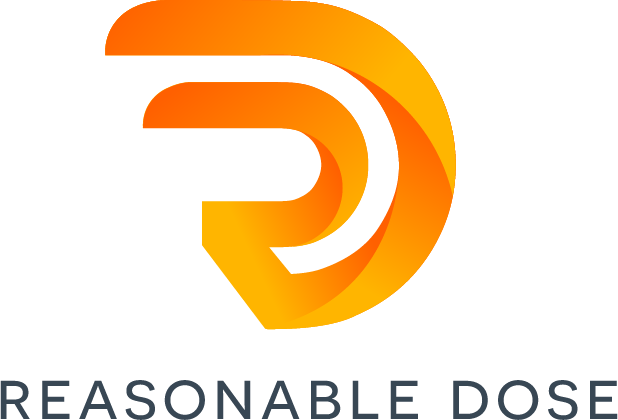 Goals – Meaning – Purpose. I’d like to contrast the goals MLK seemed to have, with the stated goals of BLM. Found on Brittanica.com – Back when we had no internet we had encyclopedias! I’m going to look at the 4 points and BOLD the goals and talk about direction. Fair? 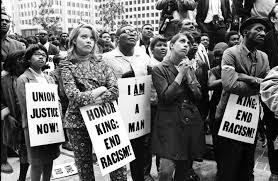 American civil rights movement, a mass protest movement against racial segregation and discrimination in the southern United States that came to national prominence during the mid-1950s. 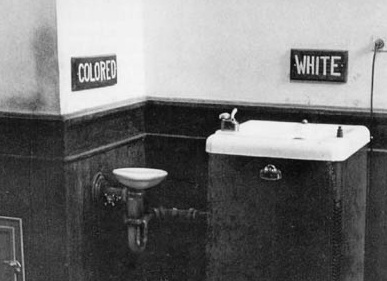 ACTUAL legal segregation was a THING like a law on the books. So MLK wanted to change the law. Legal segregation of schools was stopped in the U.S. by federal enforcement of a series of Supreme Court decisions after Brown v. Board of Education in 1954. 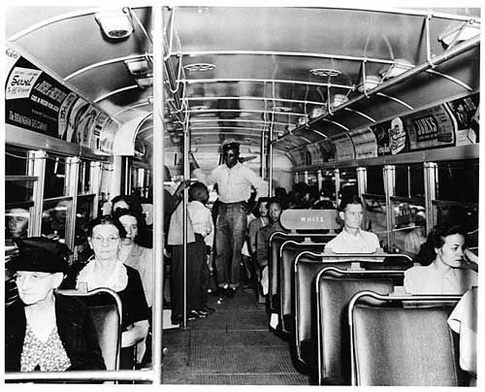 All legally enforced public segregation was abolished by the Civil Rights Act of 1964. This movement had its roots in the centuries-long efforts of African slaves and their descendants to resist racial oppression and abolish the institution of slavery. Separate water fountains, coming in through separate entrances, sitting on the back of the bus. 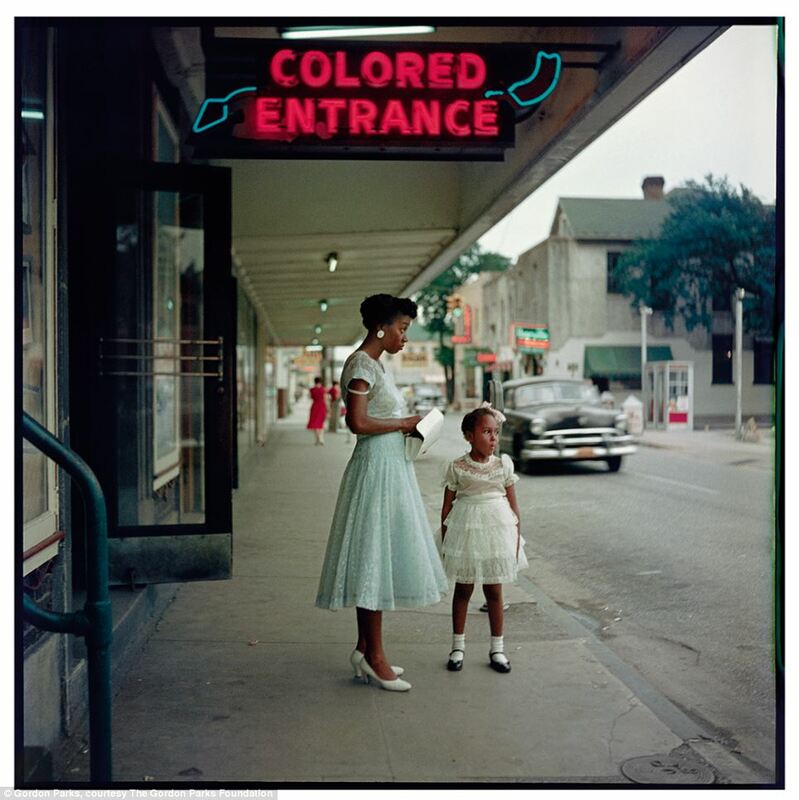 Separate entrances for black people. Again, legal! Legally prohibited from sitting on the front of the bus. Although American slaves were emancipated as a result of the Civil War and were then granted basic civil rights through the passage of the Fourteenth and Fifteenth amendments to the U.S. Constitution, struggles to secure federal protection of these rights continued during the next century. 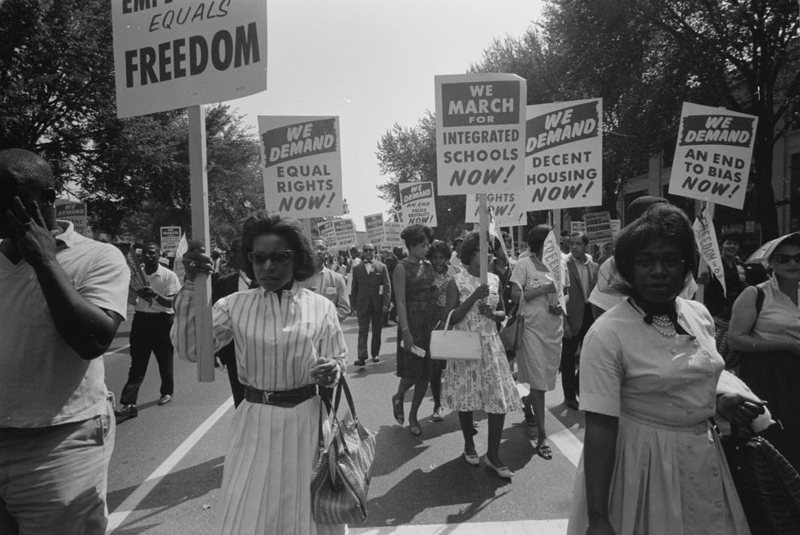 Through nonviolent protest, the civil rights movement of the 1950s and ’60s broke the pattern of public facilities’ being segregated by “race” in the South and achieved the most important breakthrough in equal-rights legislation for African Americans since the Reconstruction period (1865–77). 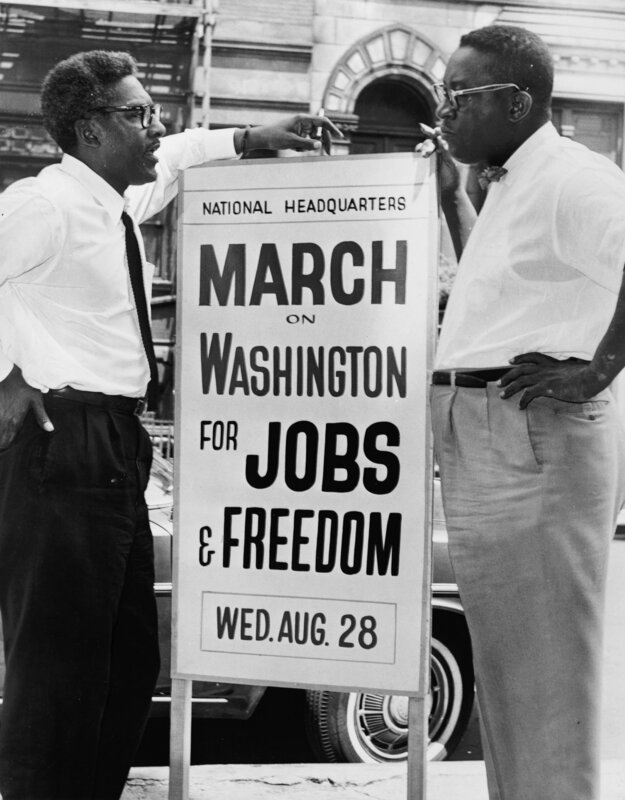 Although the passage in 1964 and 1965 of major civil rights legislation was victorious for the movement, by then militant black activists had begun to see their struggle as a freedom or liberation movement not just seeking civil rights reforms but instead confronting the enduring economic, political, and cultural consequences of past racial oppression. DAMN…hard work isn’t over. I think this is where BLM could come in, scoop up the ball and move it forward. Let’s see what their goals are. Oh…I see. You wanted JOBS. Because they weren’t being given to you. I GET IT. Now, this is a GOAL I can get behind. It’s Measured. 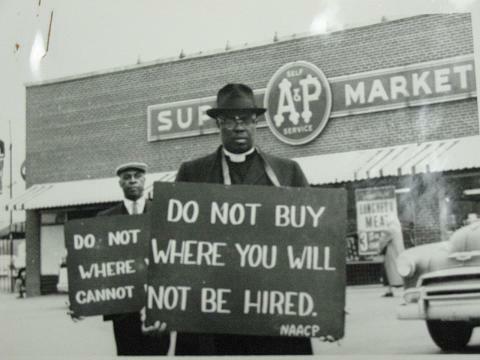 I will not buy from you if you won’t give me a job. Discrimination will not be tolerated. Integrated Schools, Equal rights, Decent housing tied to federal dollars…GOALS, measurable, clear! 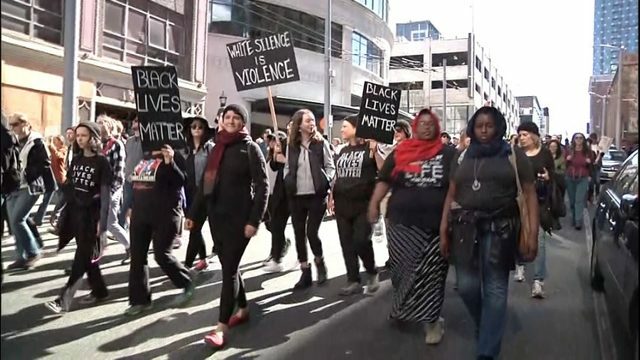 Black Lives Matter is a unique contribution that goes beyond extrajudicial killings of Black people by police and vigilantes. What does this mean? A unique contribution…killings of black people by police and vigilantes. Back to my point above. Bad things, HORRIBLE THINGS are happening everyday and everywhere, but I do not, nor can I say that Blacks are systematically being targeted by cops. With a fully complicit judicial system, all while the DOJ, Supreme Court, and politicians everywhere allow this. NO THAT IS REJECTED. 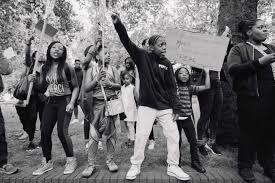 It goes beyond the narrow nationalism that can be prevalent within some Black communities, which merely call on Black people to love Black, live Black and buy Black, keeping straight cis Black men in the front of the movement while our sisters, queer and trans and disabled folk take up roles in the background or not at all. I can’t make heads or tails of what this even means…this is not a coherent goal that can be measured. 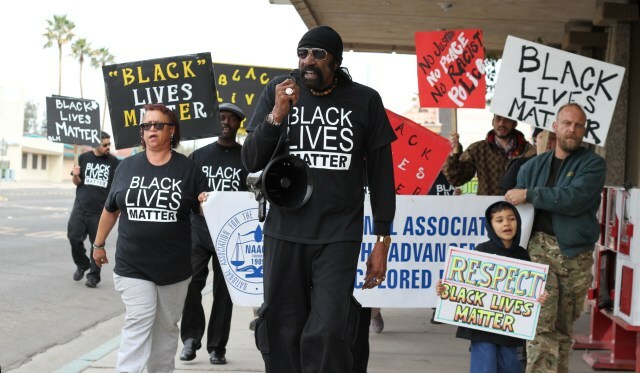 Black Lives Matter affirms the lives of Black queer and trans folks, disabled folks, Black-undocumented folks, folks with records, women and all Black lives along the gender spectrum. 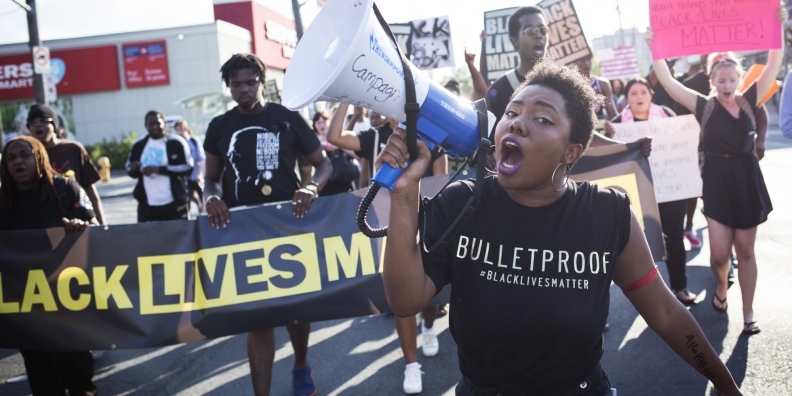 It centers those that have been marginalized within Black liberation movements. 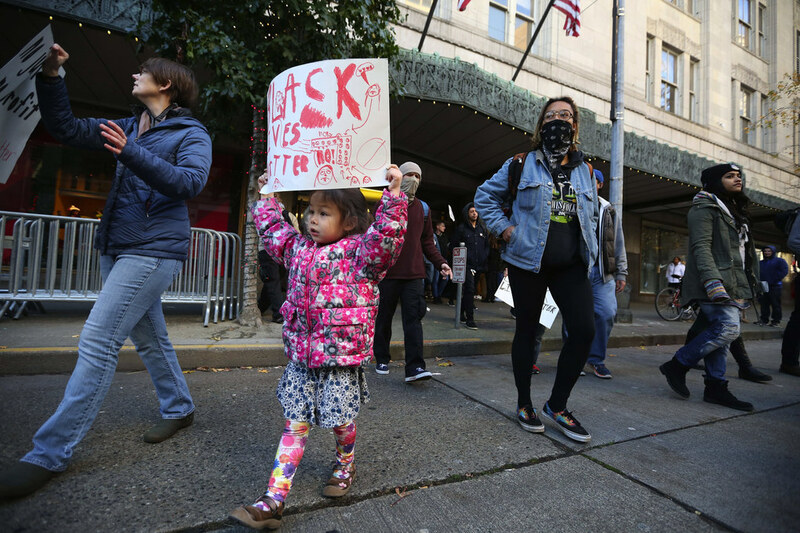 It is a tactic to (re)build the Black liberation movement. AGAIN…WHAT. How can this be measured? 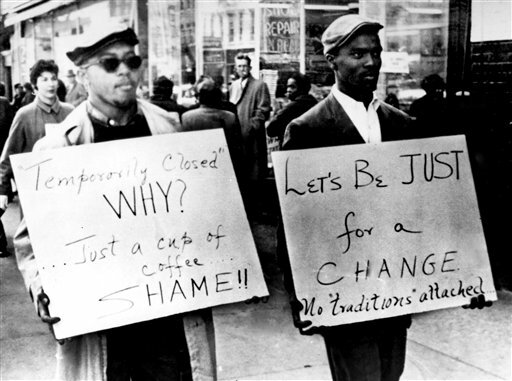 The 1950-60’s hardships black people went through to get you equal opportunities. Why aren’t you in school? There could be good reasons for this but what are they? Ok. Maybe this person was just angry. 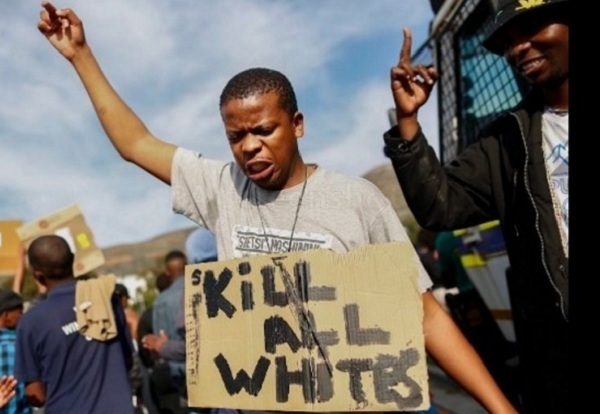 But what good would come from killing all whites? I don’t know what BLM is striving to do. I’ve done a fair amount of Reasonable searching for their message. I just can’t find it. If a good set of goals is at the basis of this movement please help me understand. 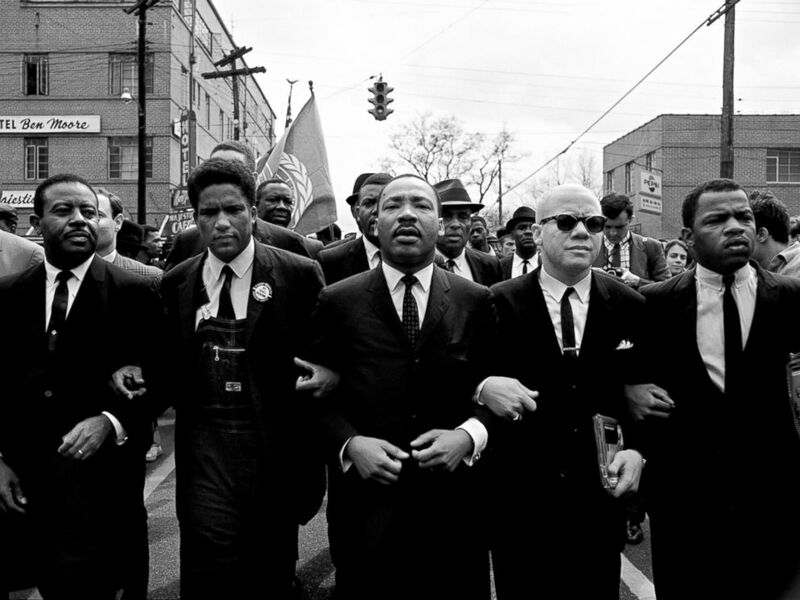 I can understand the goals of the Civil Rights Movement…they seem to be pretty clear. Previous story The Real Reason we can’t talk Religion OR Politics.